How can I protect my tooth enamel?—Develop a good routine of oral health. Brush your teeth twice a day with fluoride toothpaste, and clean between your teeth daily with floss or another interdental cleaner. 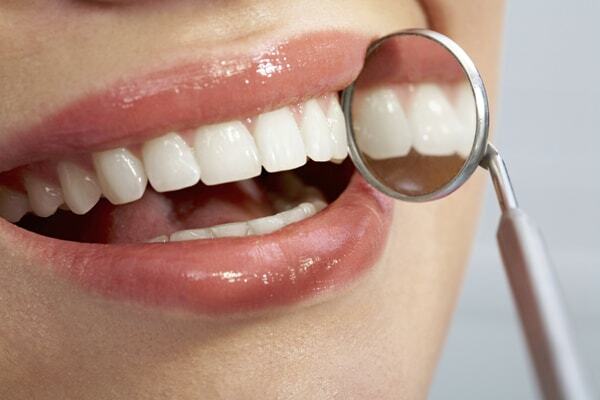 Have your teeth professionally cleaned and examined regularly by your Visalia dentist. Eat healthy, and limit your consumption of sugary or acidic food and beverages. Show your tooth enamel some love by taking the necessary steps to protect your oral health. We would be happy to help you achieve a healthy looking smile that you’re proud to call your own. Please feel free to contact us today.